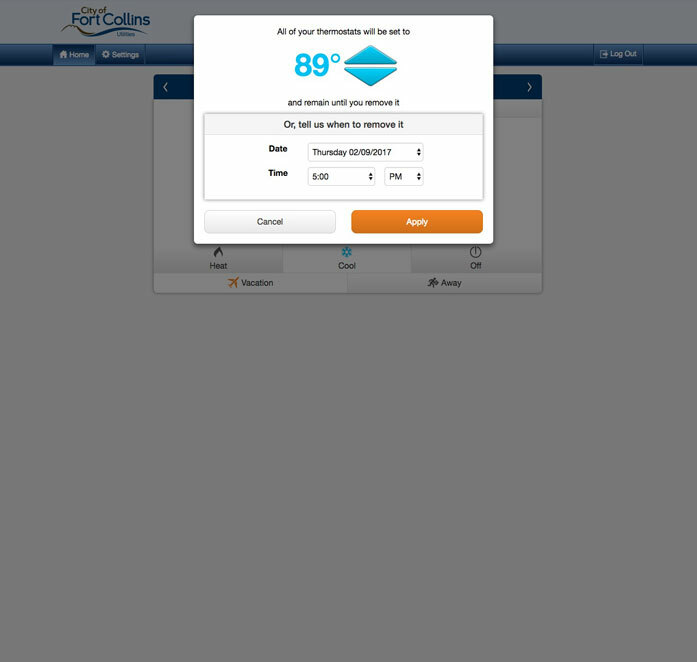 Our online Peak Partners Dashboard enables you to manage your home's heating and cooling system securely from your smartphone, tablet or computer. 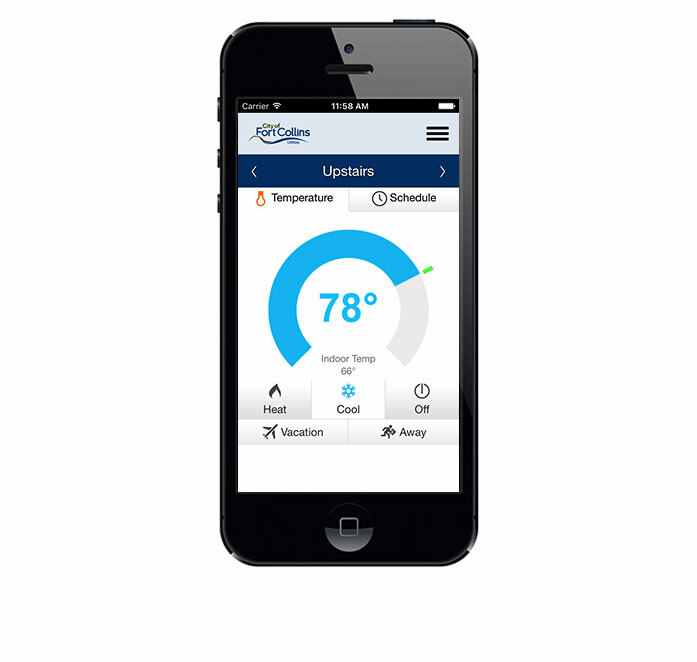 Anywhere you have Internet access, you remain in control of your home's temperature. When our technician installs your Peak Partners thermostat, it will be connected to your home's secure wireless Internet network. The technician will guide you through the features and functions using the Dashboard on your computer and mobile device. Conveniently manage your home's heating and cooling system right from your mobile device. 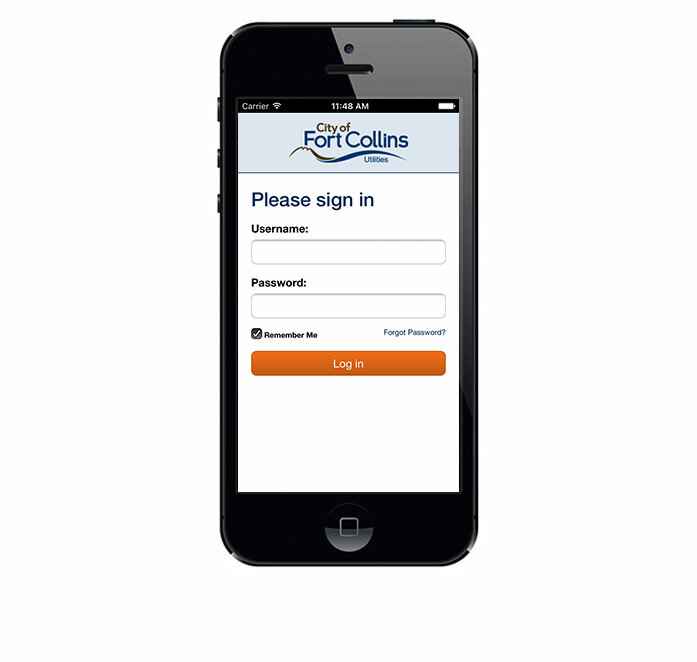 Login to enter your private Peak Partners Dashboard. View your home energy status at a glance. Program your thermostat to cool and heat around your schedule. 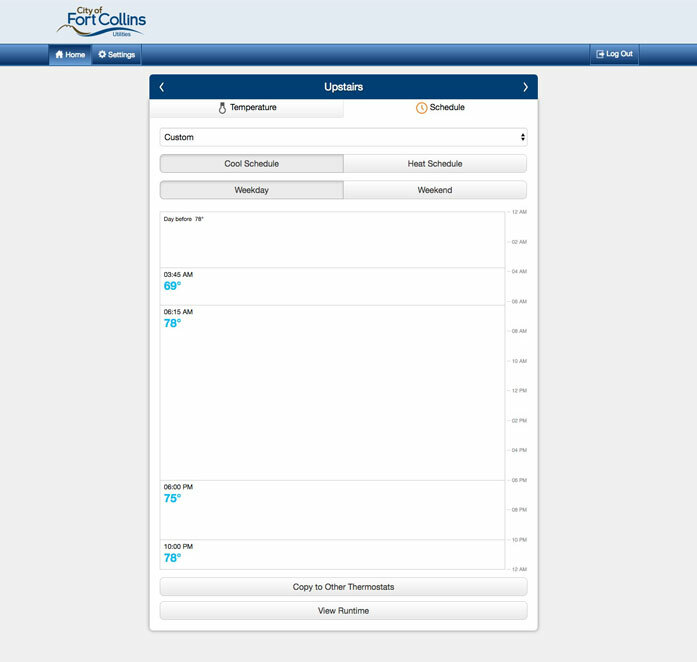 Managing your home's heating and cooling system from your PC has never been easier. Schedule to save while you're away and come home to comfort. *The Peak Partners thermostat program Dashboard is only available to participants in the Peak Partners thermostat program.